There was an allegations about the formula where somone trying to say Black Flag stole it from their book. Inside and Outside Gate theory of Bridging [Outside attack must be bridged inside, Inside attack must be bridged from outside]. 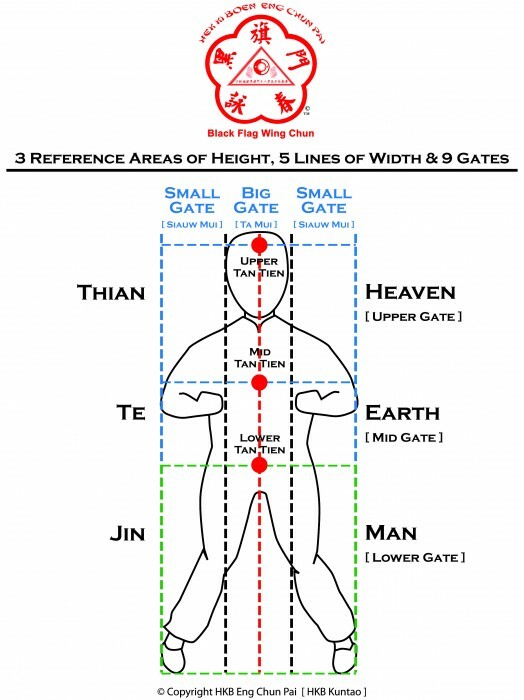 Two Yin Lines [Border Line between Inside and Outside Gate], Two Yang Lines[End of Outside Gate] and Center Line[Center of Inside Gate].